Turmeric is an extremely powerful ingredient which has many uses, including getting rid of acne scars, blemishes, and wrinkles. 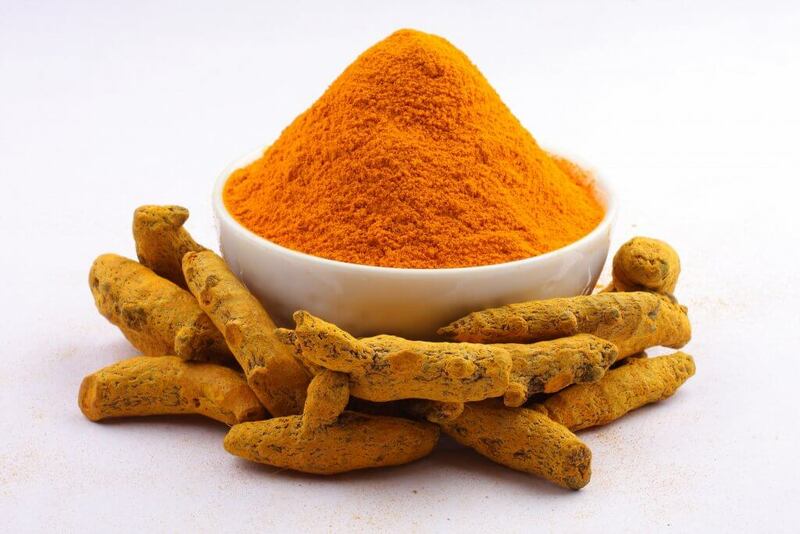 Today we’ll show you how to use turmeric for wrinkles. Using turmeric topically as well as ingesting it has been scientifically proven to give you better skin, hair, nails, and overall health. This DIY turmeric treatment for wrinkles is super easy to make, but best of all, it works! Because turmeric contains calcium, vitamin B6, potassium, vitamin C, and magnesium, it helps build up collagen and maintains elasticity. In a small bowl, mix both ingredients until the consistency forms a smooth paste. Apply all over cleansed face and neck and leave on for 20-30 minutes. Rinse off with warm water and follow up with a DIY serum. Apply this mask 2-3 times a week and within only a week, you’ll see a major difference. 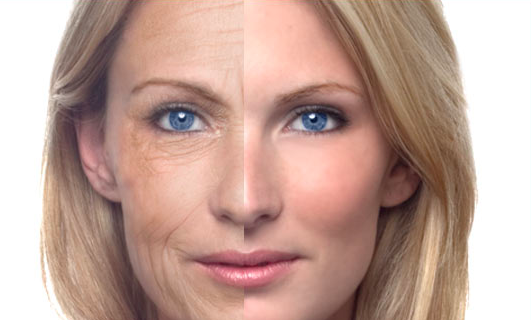 Fine lines will be less visible, skin will look and feel tighter, and overall skin appearance will be more youthful and glowing.